Almost every fashion loving girl enjoys a good ole jumpsuit. It gives you an instantly chic look without a lot of thought behind it. 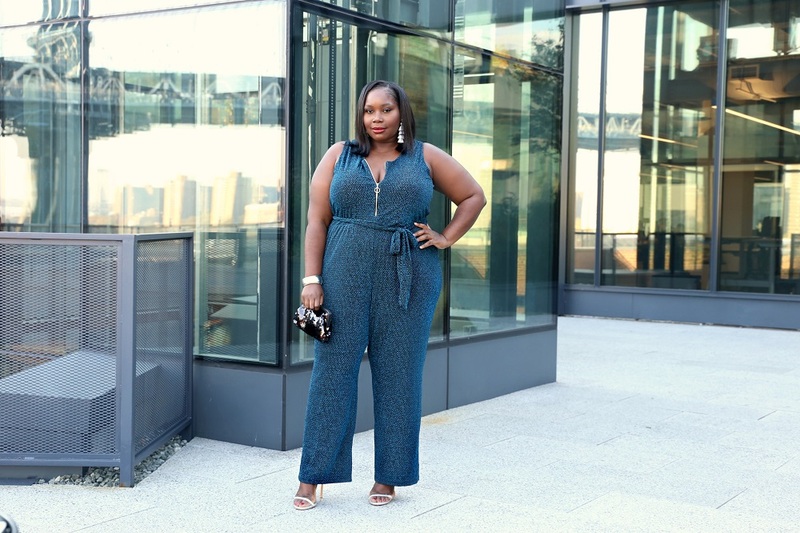 While jumpsuits have been a strong on going trend for the past few years. 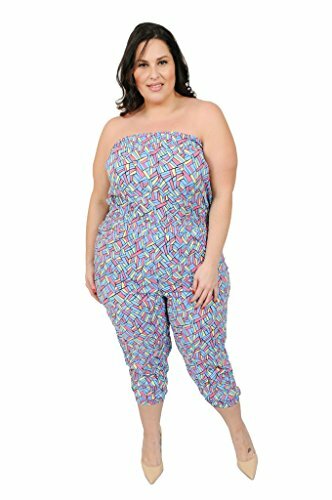 This year, cropped jumpsuits are popping up everywhere and they’re ranging from culottes to palazzo styles. We first saw the cropped jumpsuit back in 2015. Stella McCartney showed a denim drawstring waist look at her spring 2015 Paris show. 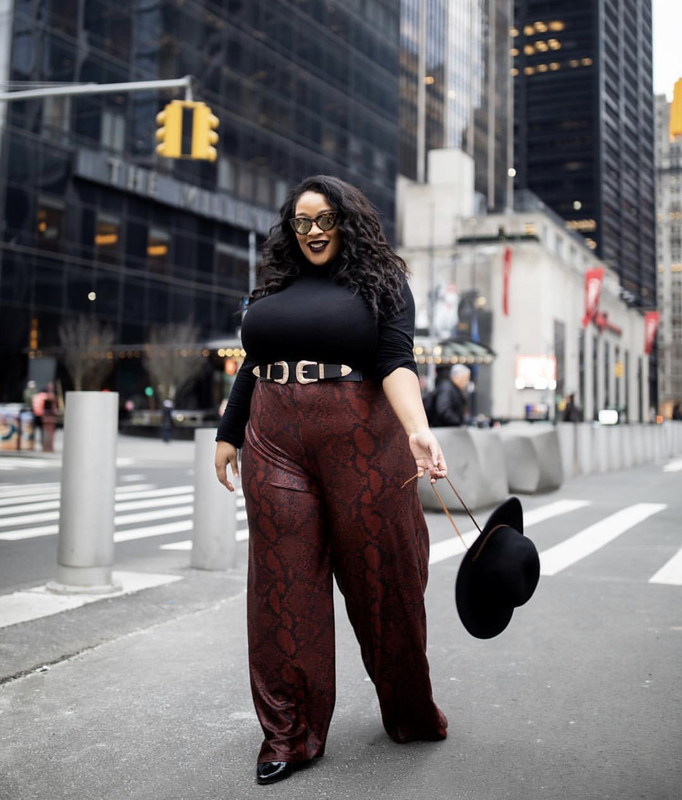 Thank the fashion Gods that plus size retailers caught on and curvy girls can now get their hands on the trend from brands like Eloquii, Boohoo, and Lane Bryant. As usual, we went to hunt down a few cropped styles in plus and was pleasantly surprised by the assortment of options for women sized 14-26. From floral prints to sleek one shoulder styles, we found something for everyone. A cropped jumpsuit looks great with a cropped jacket or blazer. You can also have fun with footwear. Try a pair of ankle strap heels or gladiator sandals to really take the look to another level. 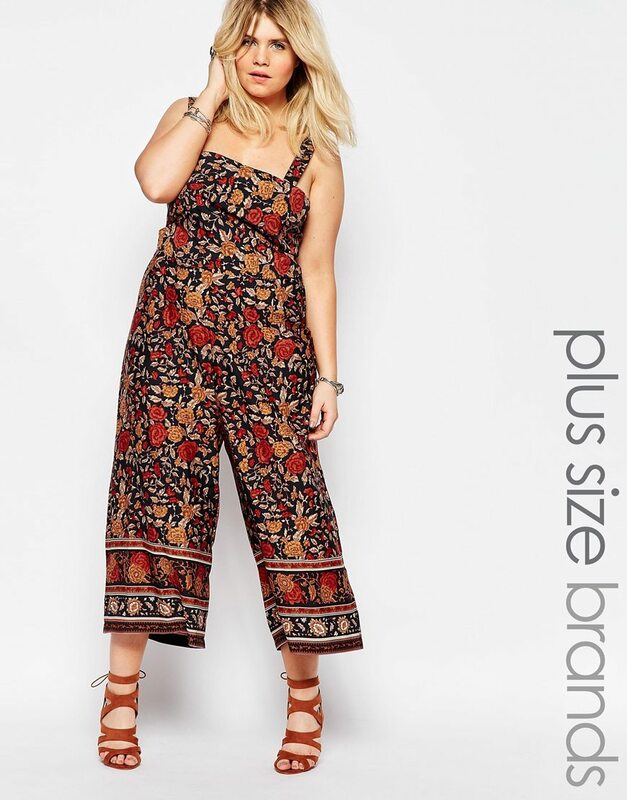 Checkout some snazzy cropped jumpsuit options in plus. 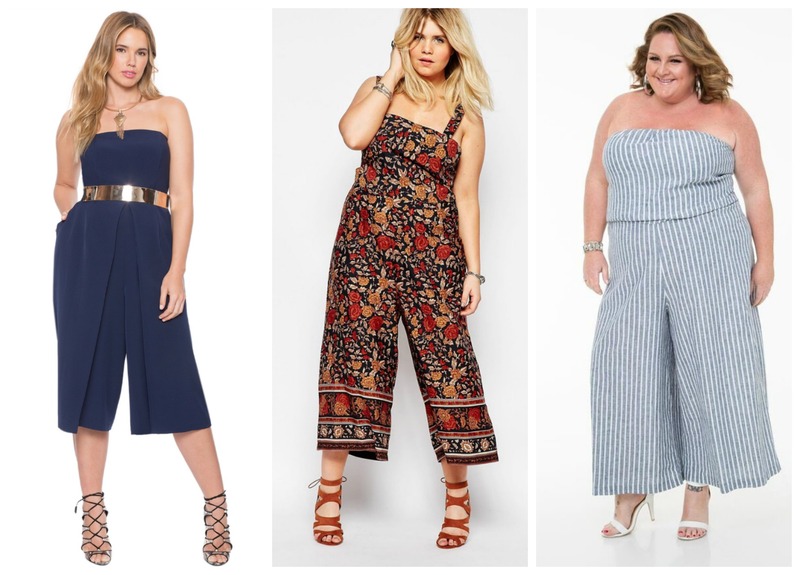 Will you be rocking the cropped jumpsuit trend? I read this article and found it very interesting, thought it might be something for you. 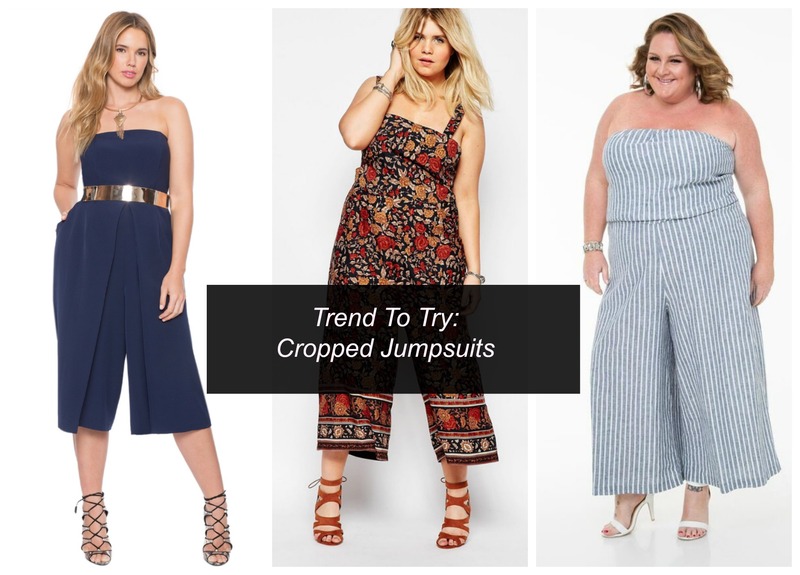 The article is called Trend To Try: Cropped Jumpsuits and is located at https://stylishcurves.com/trend-try-cropped-jumpsuit/. Are Maxi Shirts A Trend To Try Or Let Die?